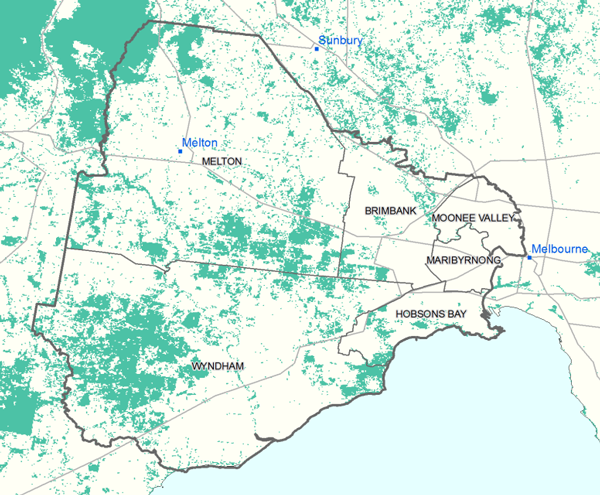 The 1 Million Trees Project is an ambitious plan to plant one million trees across Melbourne’s western suburbs, and is supported by the Australian Government’s 20 Million Trees Programme (part of the National Landcare Programme). The project brings together community groups, councils, and other organisations from across the west. The project creates a unique opportunity to make substantial, wide-ranging improvements to the liveability and sustainability of the west. Increasing the number of trees in Melbourne’s west will not only add visual and ecological value to parks, creek corridors and open space, but will also deliver real benefits for the community. How much funding has been committed? What are the timelines? There is a total of up to $5 million available over three years for projects in Melbourne’s west. Projects must be completed by 30 June 2017. Where will trees be planted? Most of the trees will be planted in Brimbank, Hobsons Bay, Maribyrnong, Melton, Moonee Valley and Wyndham council areas, and in Point Cook Coastal Park. The project boundaries are shown here. Toolern Creek and Melton Urban Environs – plans to establish 200,000 mixed native trees within the middle reaches of the Werribee River, including along the riparian corridor of Toolern Creek, around Melton Reservoir, along the riparian corridor of Parwan Creek, and along the riparian corridor of Kororoit Creek’s upper reaches, within Melton City Council area. How is Greening the West involved? Greening the West is a regional initiative that aims to enable sustainable, liveable, healthy communities through urban greening in Melbourne’s west. To this aim, Greening the West actively supports projects and activities that deliver increased vegetation and improve the quality and useability of green spaces for residents. The 1 Million Trees Project is one such project, and contributes to one of Greening the West’s key strategic targets: doubling tree canopy cover in the west by 2050. The 1 Million Trees Project Steering Group is made up of members of the Greening the West Steering Committee and their colleagues who are directly responsible for tree planting. The project steering group is under the leadership of LeadWest, with key support provided by City West Water as the facilitator of Greening the West. 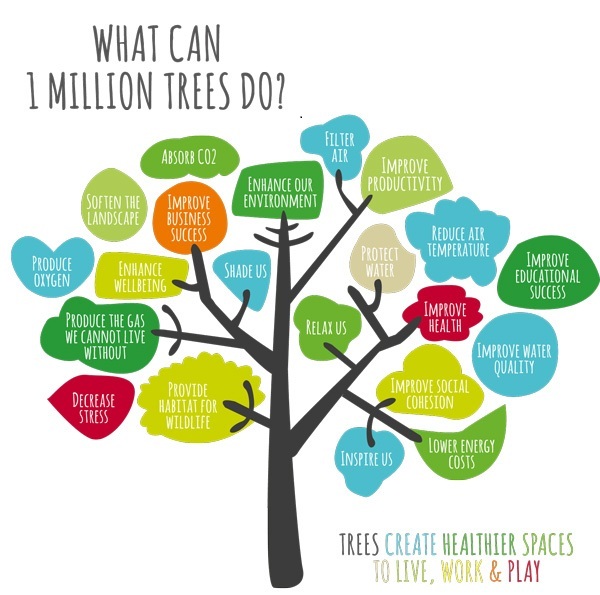 If your community group has a tree planting project or activity that fits within the guidelines of the 1 Million Trees Project (see Frequently Asked Questions below), contact us about ways we can support you.